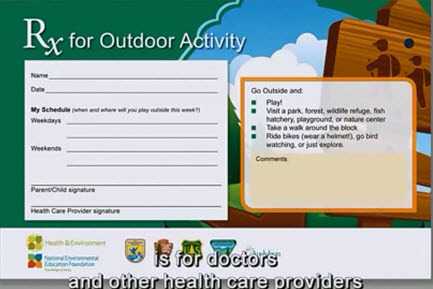 The Park Rx America is a non-profit organization whose mission is to decrease the burden of chronic disease, increase health and happiness, and foster environmental stewardship, by virtue of prescribing Nature during the routine delivery of healthcare. 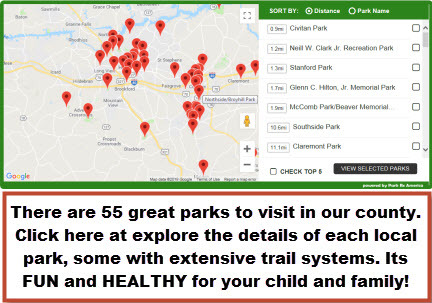 Additionally, this provides information about more local parks, greenways, and trails in Catawba and surrounding areas, and allows our clinicians to extend some of the provisions of "Kids in Parks" to these areas. 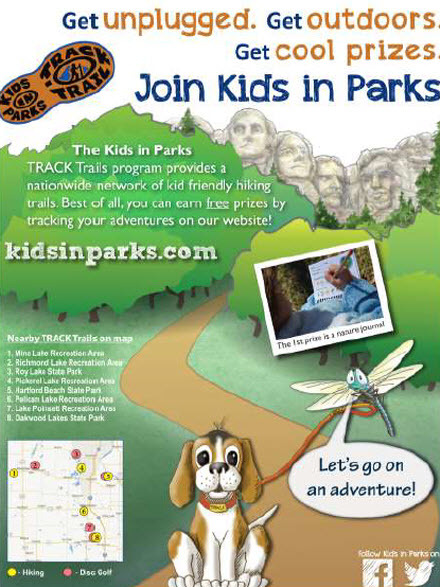 For more information about the program, Click these ParkRxAmerica.org Video Testimonials. 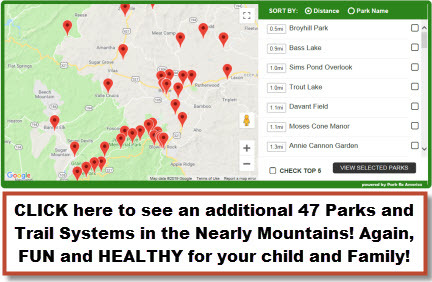 Show 55 Parks, Trails and Greenways in Catawba county, Show 47 Other Parks and Trails in the nearby Mountains, Associated KidsInParks.com program. 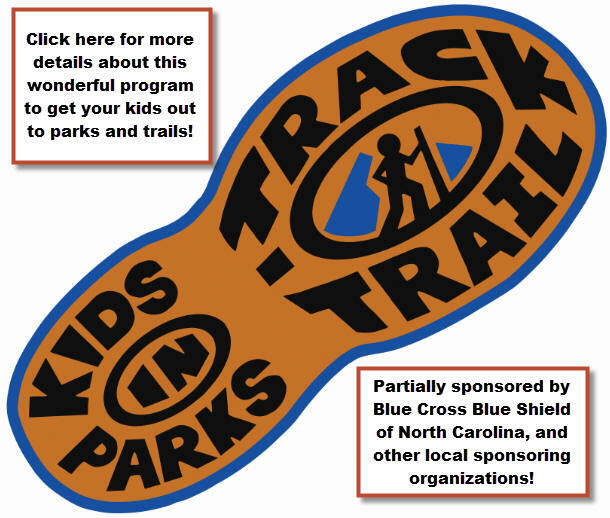 The Kids in Parks program has established a network of trails designed to provide kids and families with fun outdoor activities. 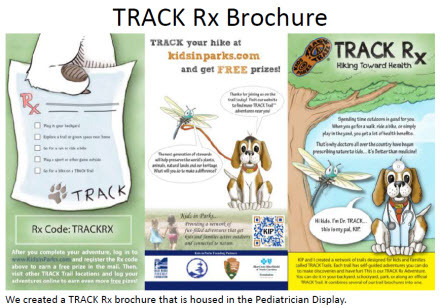 Through their TRACK Rx program, our providers are promoting this program and formally prescribing our patients to get active outdoors and reconnected to nature through this exciting program. 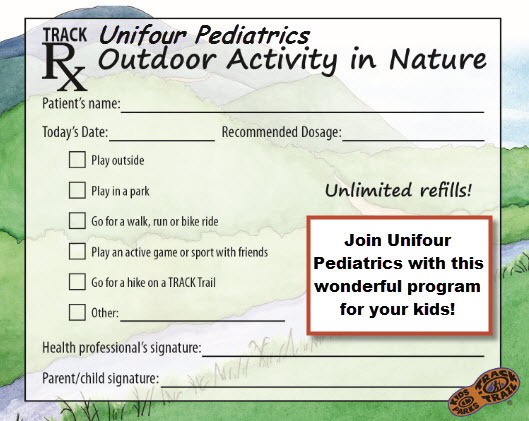 For more information about the program, Click for Video about Basic Hiking with Kids, and Video showing Get Unplugged, Get Outdoors -Importance of Hiking for Health and Fun. CALLING ALL PATIENTS! Walk across America is a program we are running within the office with employees and patient and families who wish to join in. Join our staff and patients in counting steps and get active! We have divided into 2 teams and we are counting our steps daily and reporting them weekly. We are accumulating the total (2000 steps = 1 mile) and moving our “person” across the map to race across the country! Call our office and be placed on a team and start counting! Send a message of your weekly steps through our patient portal and be a part of the fun! These are excellent programs which you should consider an option for your child.. These are excellent programs which you should consider an option for your child. Catawba Valley Outing Club, Outward Bound School, . 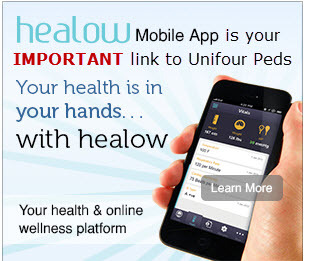 These are excellent sources of information about outdoor activities..
Download this FREE "Healow" Mobile Smart Phone App (Apple or Android) for convenient access specifically to Unifour Pediatrics!